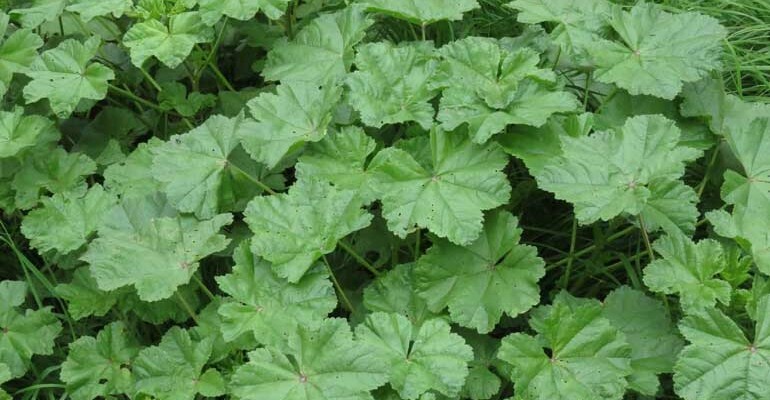 Often mistaken for a common weed, the Malva plant also known as Mallow is holistic medicine cabinet filled with the ability to sooth and heal a number of health issues. For centuries it has been used for digestion and respiratory ailments. The soft leaves when ingested create a soothing coating in the throat and stomach. They can be eaten raw in a salad (young tender leaves are best) or smoothie. It can also be made into a tea by cooking the leaves in water or juiced. 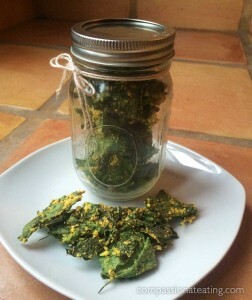 You can even make delicious raw malva chips if you have access to a dehydrator! Malva sylvestris is used traditionally as an herbal remedy for asthma, bronchitis, coughing, throat infections and emphysema. It is also used to treat wounds or inflammation of the mucous membrane in the mouth, throat, stomach and intestines. Other uses of this herb in traditional herbal medicine include the treatment of gallstones, kidney stones, kidney inflammation, headache, constipation, gastritis, toothaches and insomnia. 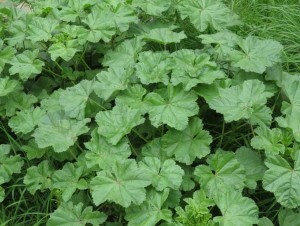 Malva is a hearty winter plant that can grow in healthy and poor soils. It has been a life saving survival food in times of famine and has been consumed in countries all over the world for centuries. Here’s to bringing the amazing malva back into the kitchen! See our yummy malva chip recipe here.